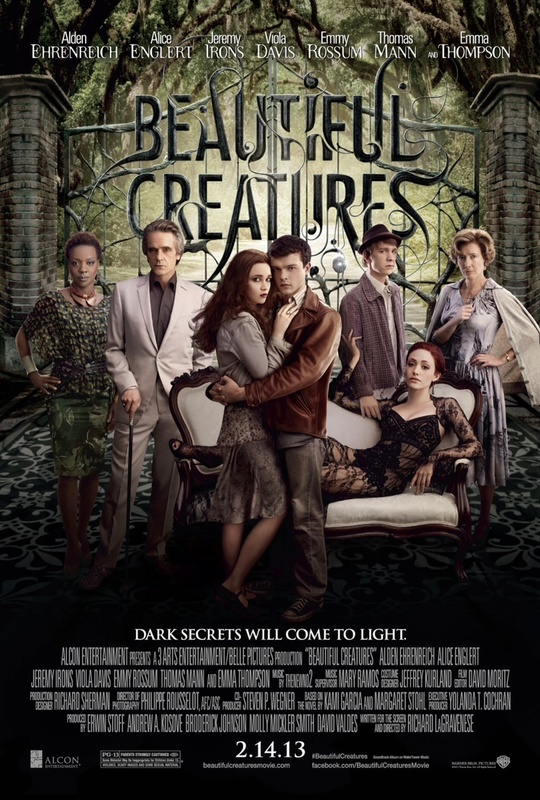 Beautiful Creatures is a about a boy named Ethan who longs to escape his small Southern town. He meets a mysterious new girl, Lena. Together, they uncover dark secrets about their respective families, their history and their town. Inspired by the film Beautiful Creatures, Pür’s newest makeup palette is equal parts charming and dangerous. Embrace the light and dark beauty within with eight otherworldly shadows, one sultry eyeliner and one luscious lip gloss. Whatever your mood, whim or occasion, claim your look with this supernatural collection from the Complexion Authority™. watch the trailer .... can't wait to watch the whole movie!